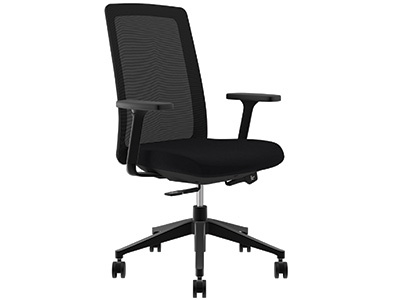 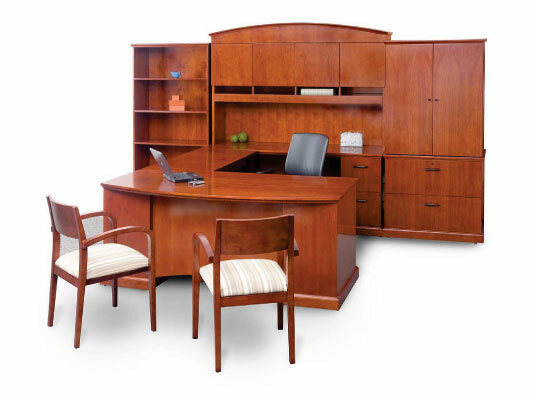 We have partnered with the biggest distributors and dealers of office furniture through out the United States, to offer you a variety of office produtcs at a very affordable price. 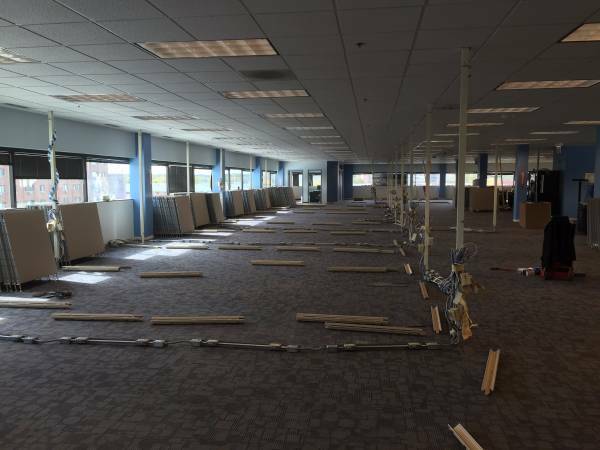 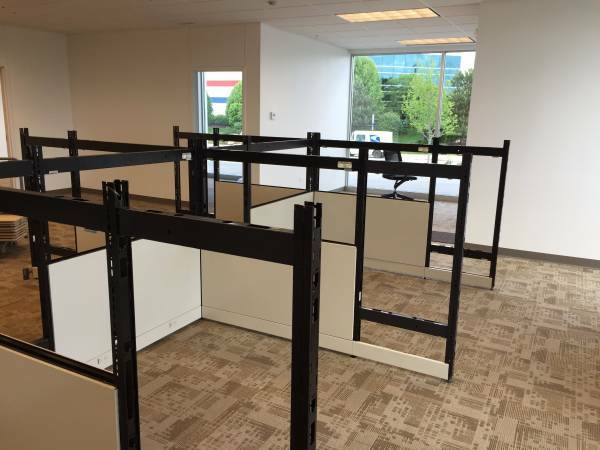 If we dont have it , we will look for it ,saving you time and headaches, so you can concentrate on taking care of your business.
. Reconfiguration & Installation of any furniture system. 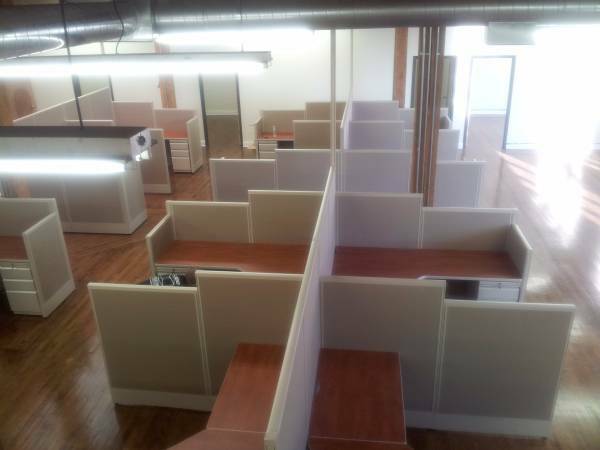 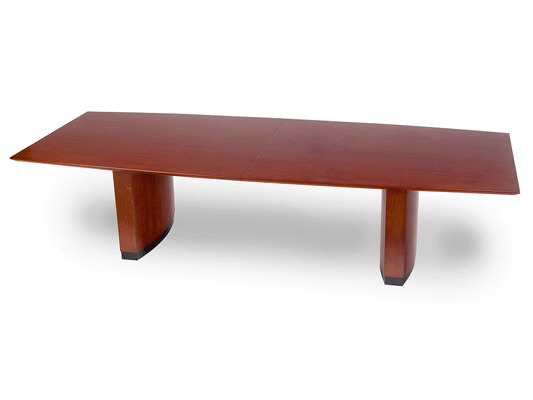 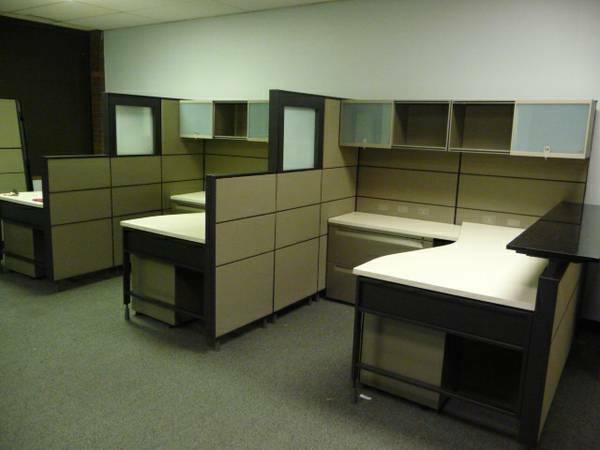 Chicago's #1 source for quality new, used and refurbished desks, chairs, cubicles, workstations, tables and filing cabinets. 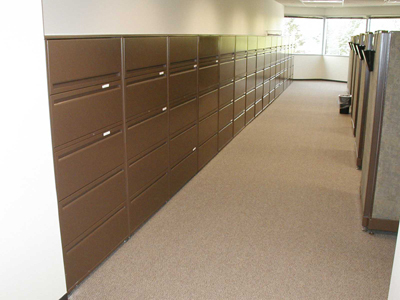 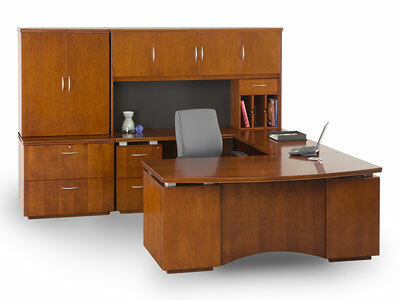 We have an extensive inventory of new, pre-owned, refurbished and custom office furniture. 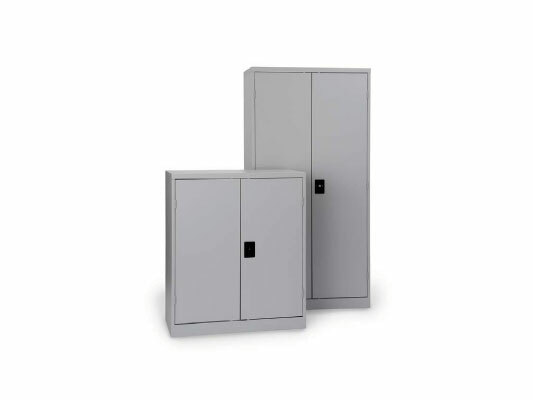 Delivery and installation is available nationwide.